At Queen Bee, we’ve created an Essentials Boutique where you will find everything you need to cater for your changing pregnant body over the upcoming months - and beyond. We’ve stocked the very best items that are practical, comfortable and stylish. 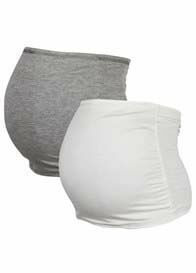 Queen Bee has proudly been dressing pregnant ladies across the globe for over a decade now. 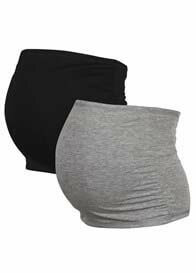 We’ve honed our selection of maternity tights, leggings, shorts, tees, and tops in gorgeous colours and styles that will flatter your baby bump, while also providing you with perfect comfort and support. Queen Bee has new stock arriving weekly, sourced from the best maternity lifestyle labels worldwide including Esprit, Trimester and Noppies. 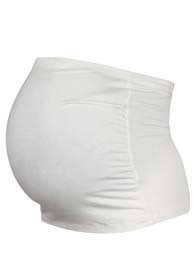 With clean lines, soft fabrics, elasticised waistbands and comfort at the fore, every mum-to-be is bound to find her maternity essentials here at Queen Bee. 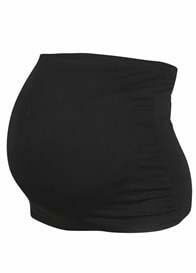 We will have you looking great, and feeling comfortable and fabulous right throughout your pregnancy.